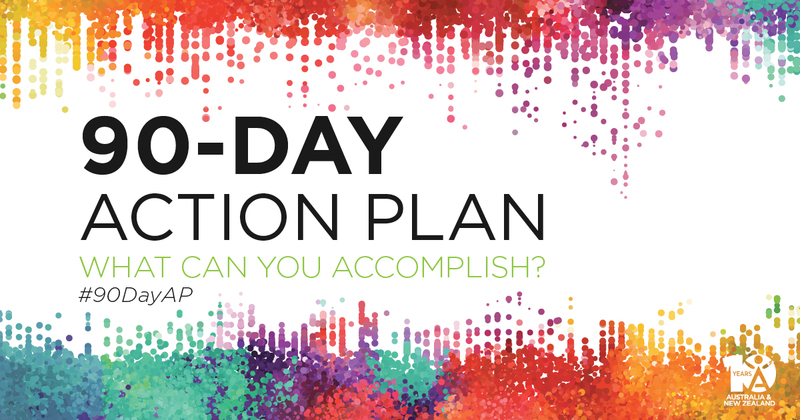 The brand-new 90-Day Action Plan is one of the most powerful and innovative business-building tools ever developed at Isagenix. Through this workbook and program, you receive free business-building tips to guide you in key income-producing activities such as connecting, sharing and getting new Members started! Whether or not you or your team members reach all of your goals at the conclusion of this 90-Day Action Plan, your effort, time, energy, hard work and commitment are certainly worthy of more than a little recognition. Finish this week strong and make sure you connect with everyone you can to hit your goal and commit to finishing this 90 days STRONG! This week, let’s take some time to welcome your new Customers. Schedule time this week to make sure that everyone is having the best experience with their products and that they know how to manage their account. This is your time to answer questions! It’s crunch time! In three weeks you will complete this 90-Day Action Plan. Regardless of how far you’ve grown your business, be proud of the growth you’ve accomplished! You have been able to get out of your comfort zone, share products with others to positively impact their health and show how they can earn income. Let’s make these last three weeks the best of your 90-day program!